ZTE Blade S6 Was Launched In January 2015. ZTE Blade S6 Is Run By 1GHz octa-core Qualcomm Snapdragon 615 MSM8939 processor and it comes with 2GB of RAM. ZTE Released ZTE Blade S6 Smartphone With Android 5.0 Lolipop. ZTE Blade S6’s Internal Storage Is 16GB. If You Fan Of CynogenMod Don,T Like Nubia UI Then You Can Install This Rom. 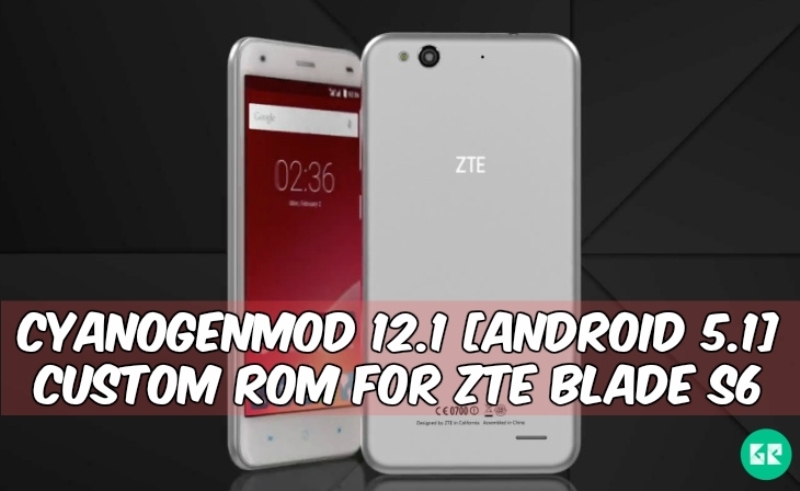 Its Rom For ZTE Blade S6 ,Working Dual Sim 4g Better Performance And Battery Backup So ,Working On Only ZTE_Blade_S6 ” P839F30 ” Versions, Just Flash This Cyanogenmod 12.1 Android 5.1.1 Lolipop Rom And Enjoy Experience Of New Lollipop UI On Your ZTE Blade S6, Lets Go To The Instructions. Flash don’t work when taking pictures. UMS is not working correct. Backup Your Current ROM & Data. Need To Have Your Bootloader Unlocked. Download CM 12.1 Rom Zip File. In Recovery Go To ‘Wipe And Format Option ⇒Wipe Data, System, Cache And Dalvik Cache’ Via Recovery. In Recovery Main Menu Navigate To The CM 12.1.zip File You Downloaded Before. Select CM 12.1.zip From The List To Flash It. Now Again Reboot Your Device Into Recovery. Now Reboot Your Device And Enjoy CM 12.1 And Lollipop On ZTE Blade S6. Note:- Fast Time Its Takes 7-10 Minutes To Boot. 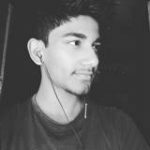 If Any Problem So Comment Below…..